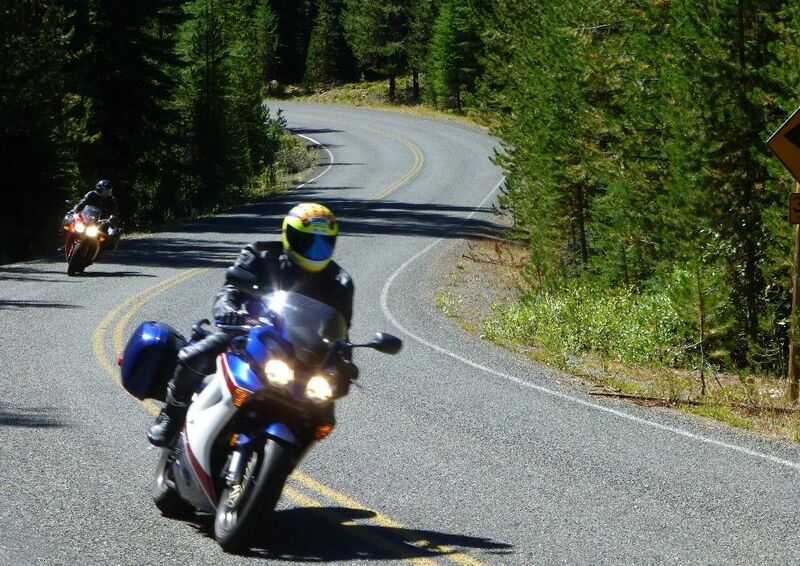 Last May we had a warm and sunny Spring Ride to Kamiah, ID to kick off the 2018 riding season and this year's sunny Fall ride will again be to Baker City, Oregon on Friday, September 7 through Sunday, September 9. There are several "long" ways to get to Baker City, most are about 220-250 miles and will take 5-7 hours depending on speed and stops. Our hosts at Baker City will again be the Oregon Trail Motel located at 211 Bridge Street. 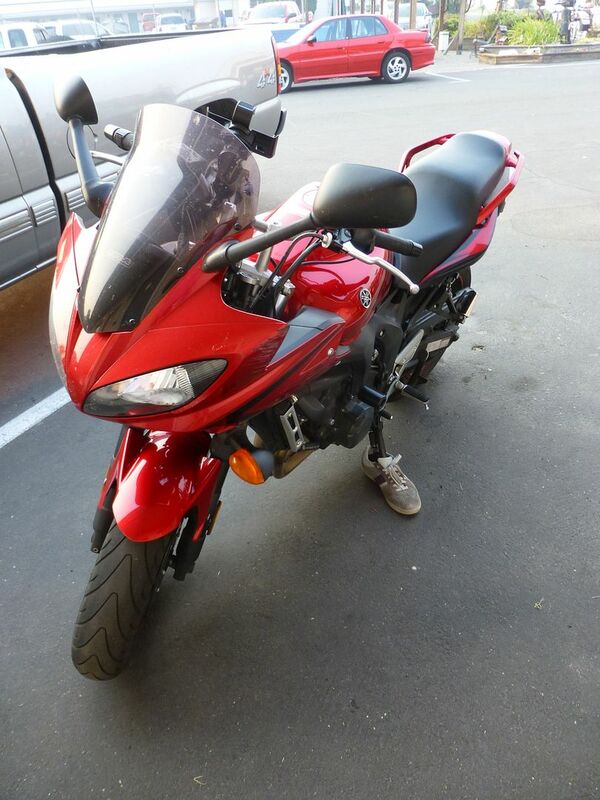 It is an older but very biker friendly motel and a short walking distance to downtown. We have group rates of $43.52 for a room with one bed, $59.84 for a room with 2 beds. These rates include taxes and a small breakfast although they are a bump in cost from the very low rates we have had in prior years. You are responsible for making (and canceling) your reservation, just call the Oregon Trail at 541-523-5844 or 888-523-5882 and tell them you are part of "Steve's Ride". If the person taking the reservation doesn't know about Steve's Ride continue making the reservation and you will get the group rate when you check in. I plan to lead a group for anyone wanting to do a group ride and will leave the Clearwater Starbucks' parking lot at 9:00 AM on September 7. Please post in this thread if you are interested in participating in this ride and if you are interested in riding with my group on September 7. Those with schedule conflicts that can't make the Friday ride are welcome to join the group on Saturday in Baker City. It should be noted that the fire season has begun and many have opted to skip this ride in previous years because of health concerns about potential smoke but for whatever reason, smoke has never been a health or safety issue and last year we had totally clear skies the entire weekend. Hopefully, we will enjoy those clear skies again this year. Great riding in the area. I have already put vacation time on our team calendar. Last year much of the state was either on fire or plagued with lots of smoke so I abandoned the planned trip. Hoping to make it this year. Have it on good authority that VFR Steve (he who rides the very polished bikes) is also going. Dave and I are planning on coming over Friday night after work. Probably arriving around 9 PM unless I get the day off. Looking forward to seeing yoose guys! uhoh and MrTwister like this. Let's keep in touch Mark and maybe we can work something out. Ya, they've been doing it at that time of the year for the last 4 to 5 years that I know of . I'll be going over at some time while I'm there to pay them a visit. Excellent, I cant wait to drink another beer with ya. Hi All, I met some of you during your 2016 Baker City Run, but was unable to ride with you. I'll be there along with a buddy from Victoria and this time I hope to get in on a ride on Saturday! ^^^ Yes, Louis - I remember you were a fun guy, who we kinda kidnapped; welcome to the Baker wknd ride! MrTwister and Tippit like this. Cycle Oregon is starting their Annual Classic Ride on Sunday the 9th out of Baker City. This is a week long Bicycle Ride that can have up to 2500 riders participate and is often sold out. There shouldn't be any issues Friday or Saturday, but on Sunday the group will be departing at 8:00 AM, heading East down HWY 86. If anyone was planning on heading home that way, you may be in for an ugly surprise. The only other issue you may encounter, is the higher volume of customers in the local businesses (at least Friday night/early Saturday). Hope you all have a fun and safe trip. 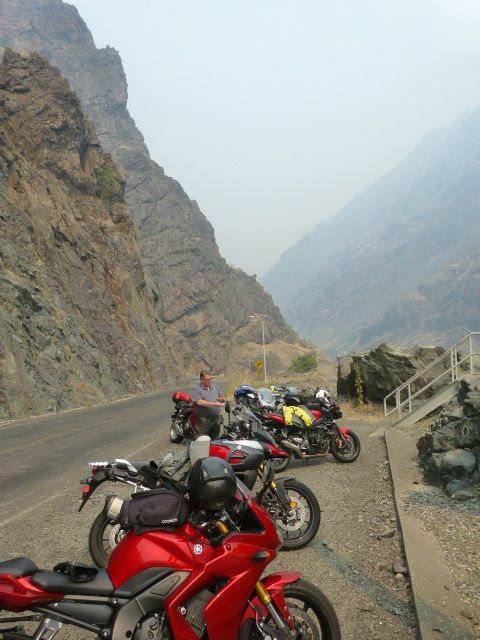 Would love to join you, but will be riding out that way the following weekend, for our annual Rattlesnake/Hells Canyon Scenic Byway Run.